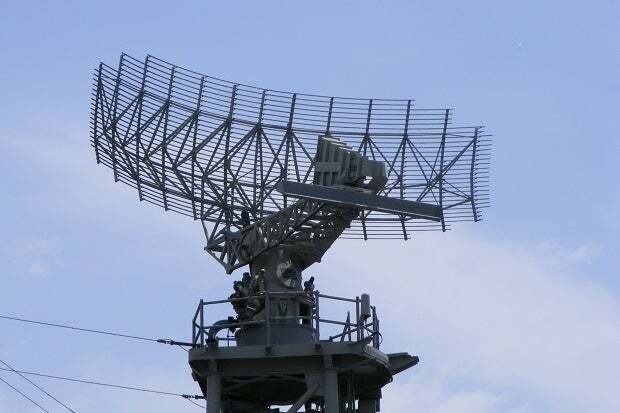 Radar – RADAR means Radio Detection and Ranging. It is a system used to detect, range and map objects such as aircraft and rain. It can also be used for detect, spacecraft, ships, guided missiles, weather formations, motor vehicles, terrain and guided missiles. Strong radio waves are transmitted, and a receiver listens for reflected echoes. The reflector can be located and sometimes identified by analyzing the reflected signal. Even though the amount of signal returned is small, radio signals can easily be amplified and detected. ohh. That is so related to my course Radar communication system. Seems pretty known to me. Stay bless dear. You can also read my articles. I hope you will get something new. Thank you so much dear.I glad.